Anxiety is a burden we are not called to bear. Instead, we are to lay our concerns on Christ because He cares for us (1 Peter 5:7; see also Philippians 4:6-7). 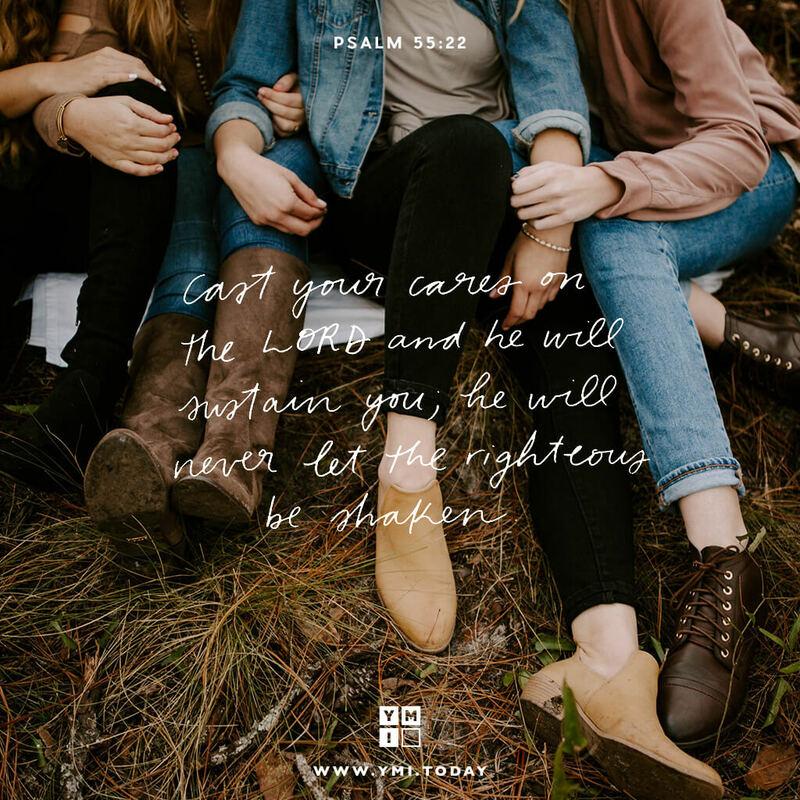 If your heart is weighed down today, the Lord is ready to bear every burden you give Him.